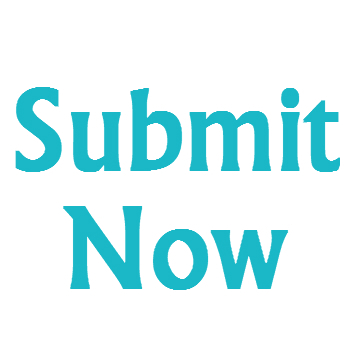 Starting in June 2016, authors who would like to submit to the IEEE Transactions on Molecular, Biological, and Multi-Scale Communications will start to see changes and new requirements on our ScholarOne submissions portal. The two biggest changes are the ORCID requirements and a new PDF submission policy. All IEEE journals will start requiring an Open Researcher and Contributor ID (ORCID) for all corresponding authors. ORCID is a persistent unique identifier for researchers and functions similarly to an article’s Digital Object Identifier (DOI). ORCIDs enable accurate attribution and improved discoverability of an author’s published work. In order to submit a manuscript or review a proof in this journal, an author will need a registered ORCID. If you are a new user, you will be able to register a new ORCID or associate your ScholarOne account with an existing ORCID by following instructions found in the email you will receive once you sign up. Otherwise, there will be on-screen instructions in the Author Center. More information about ORCID can be found here, along with Frequently Asked Questions. 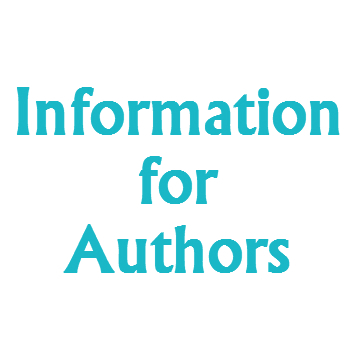 Authors are now required to upload a double-column single-spaced version of the manuscript in PDF format. You will still be able to upload a single-column double-spaced version of the manuscript in PDF or Word form, along with other source materials in other formats. 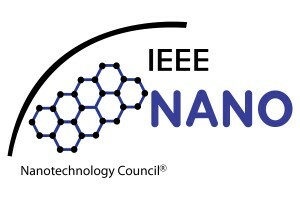 As always, for more detailed information about submitting a manuscript to the IEEE Transactions on Molecular, Biological, and Multi-Scale Communications, please see our Information for Authors section or feel free to email us.